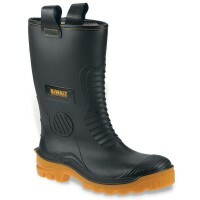 DeWalt Site Mate Safety Work Boots Features Size 7. 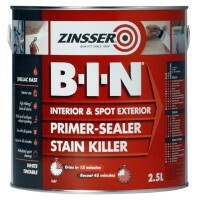 Steel toe cap - tested to 200 j..
Zinsser BIN Primer Sealer and Stain Killer Features Size 2.5 litre tin. 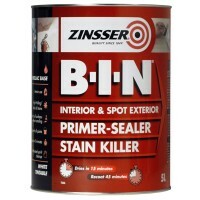 Coverage 12..
Zinsser BIN Primer Sealer and Stain Killer Features Size 5 litre tin. Coverage 12.5..